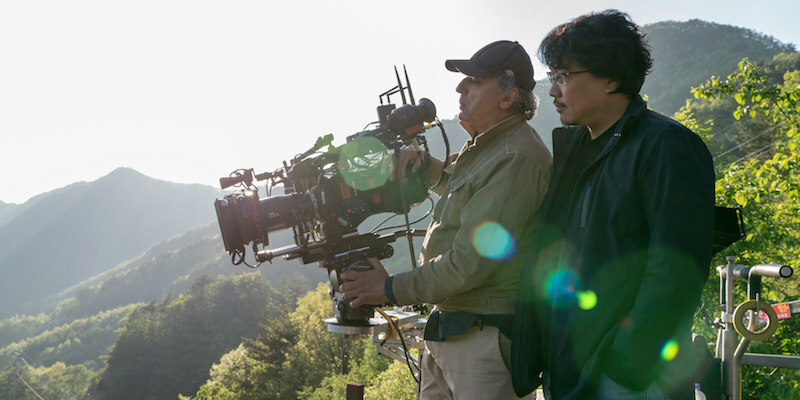 A look at the making of Bong Joon Ho's Netflix original feature. Director Bong Joon Ho's Okja will debut on Netflix and in select UK cinemas this Wednesday. In a new featurette, the cast and filmmakers discuss bringing the director's unique vision to the screen, along with some behind the scenes footage. A twitter account has been set up for Lucy Mirando, the villain played by Tilda Swinton. Find it at @LucyMirando. For 10 idyllic years, young Mija (An Seo Hyun) has been caretaker and constant companion to Okja—a massive animal and an even bigger friend—at her home in the mountains of South Korea. But that changes when a family-owned multinational conglomerate Mirando Corporation takes Okja for themselves and transports her to New York, where image obsessed and self-promoting CEO Lucy Mirando (Tilda Swinton) has big plans for Mija’s dearest friend.